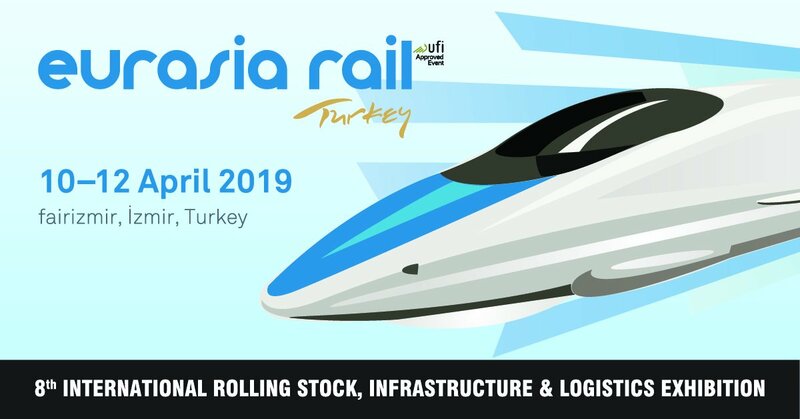 Eurasia Rail Fair is Turkey and Eurasia’s rail industry’s main business hub. The biennal exhibition, which welcomed 200 exhibitors and 11,949 visitors from 25 countries last edition, will host the leading names of the global railway sector. Tecnikabel will be there. Click here to request your ticket. 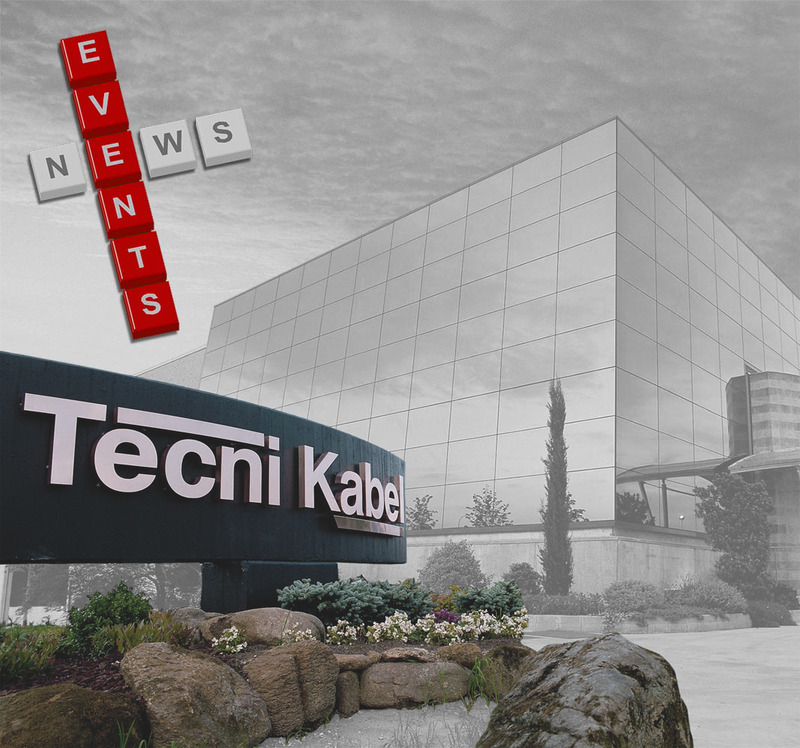 TecniKabel: Always in touch with the whole world!! 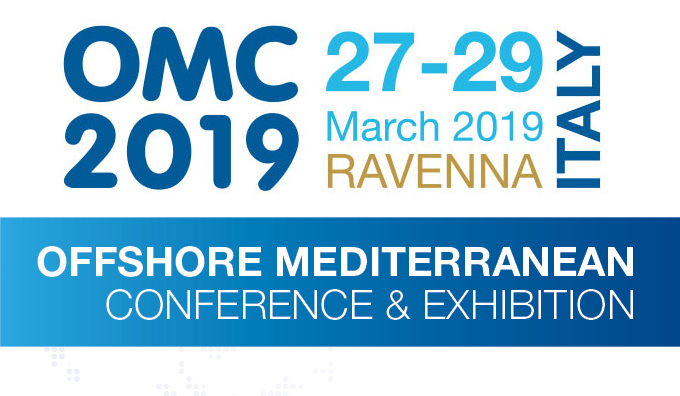 From 27th to 29th March 2019, Ravenna will host OMC Exhibition. With nearly 650 exhibiting companies from 33 countries and over 20,000 attendees, OMC Exhibition is the biggest gathering connecting the Southern and Northern shores of the Mediterranean Sea as well as East and West. At SPS IPC Drives Nuremberg 2018, more than 1700 exhibitors will present products, solutions and new technologies. 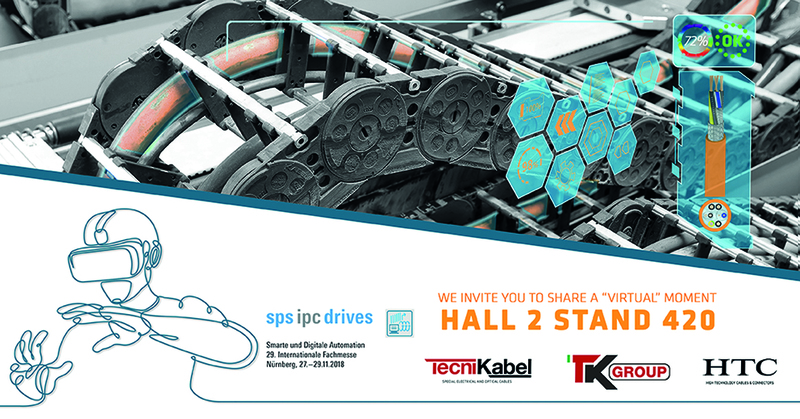 This year Industrie 4.0 and digitalization are clearly defined key topics of the SPS IPC Drives. Tecnikabel will be there. Click here to request your ticket. 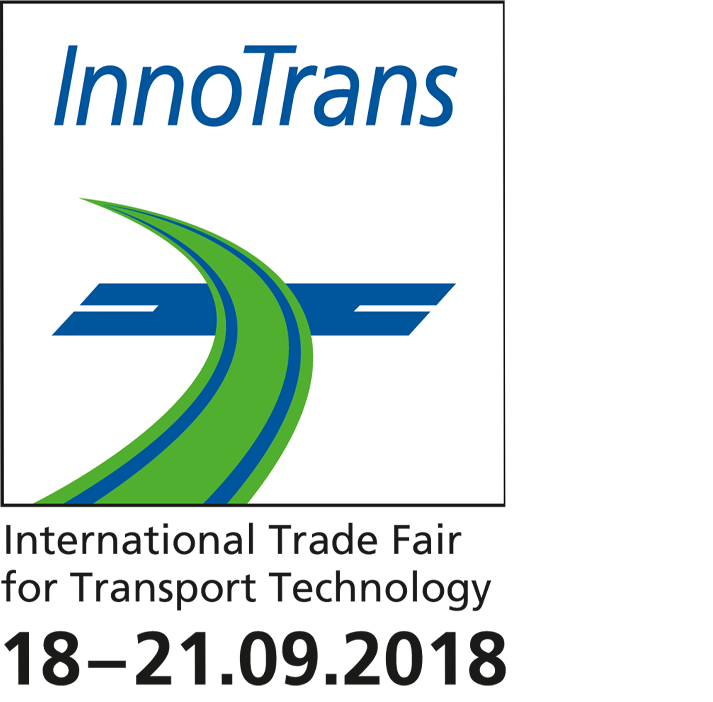 In September, Berlin will host InnoTrans2018, the world’s leading trade fair for transport technology, on 112.000sqm of exhibition grounds/site. Tecnikabel cannot miss this important showcase and communication platform for the international rail industry. 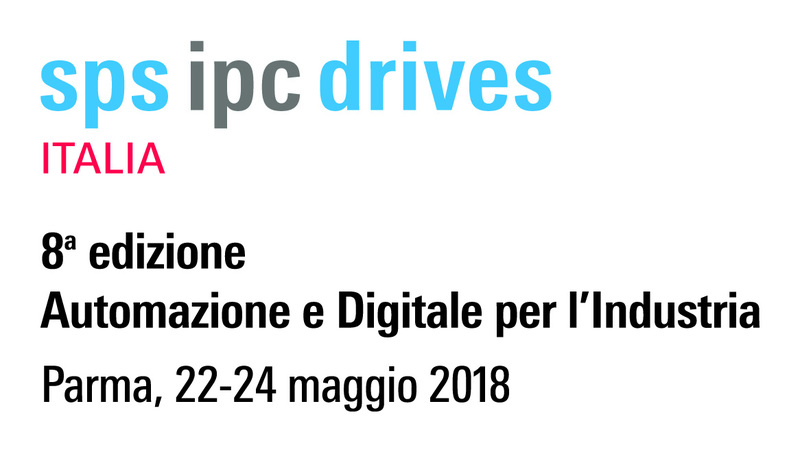 Tecnikabel will participate to the most important Italian Automation exhibition: SPS IPC Drives 2018 in Parma. At the event, TKGroup will show the Zero Downtime Connection project. The ZDC technology makes cables intelligent elements of the system, able to predict and anticipate failures. Tecnikabel will participate to the 49th Oceanology International, the world leading ocean technology marine science exhibition and conference. Oceanology attracts exhibitors and visitors from a variety of industries, including oil & gas, marine renewables, maritime defence and submarine.